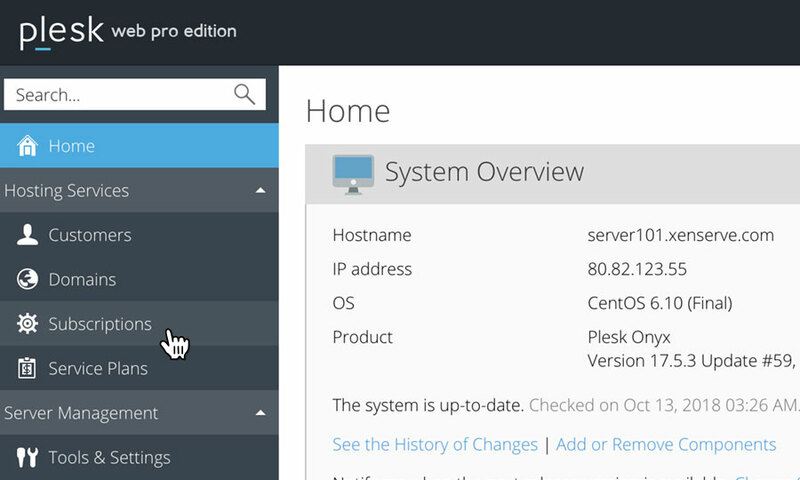 This is a quick step-by-step walkthrough for creating custom access on a Reseller Hosting account, via the Plesk Onyx control panel. Should you need to give 3rd party access to a specific domain name, you can do so via this method. 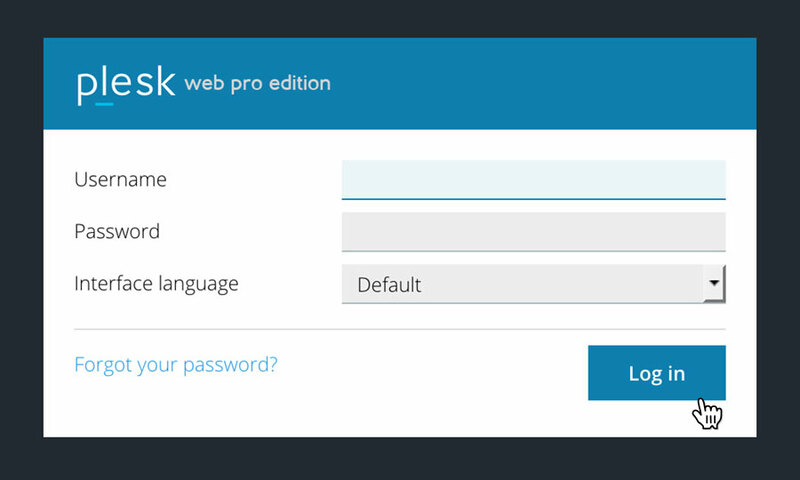 Your customers will be given access to all the functionality and tools within the Plesk 12.5 control panel such as FTP, DNS and email information. At no point will your customers be exposed to the 34SP.com brand. Once you have logged in, scroll down the page until you reach the section 'System Overview'. 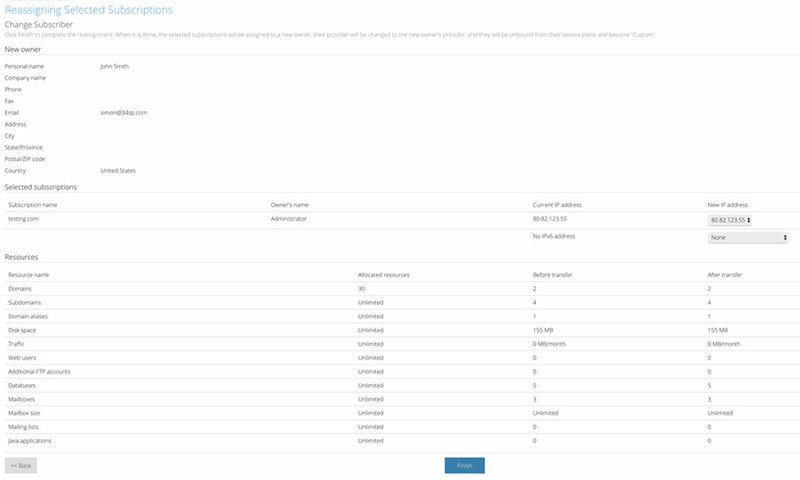 Then located the 'Customers' section and click on the '(add new)' option. 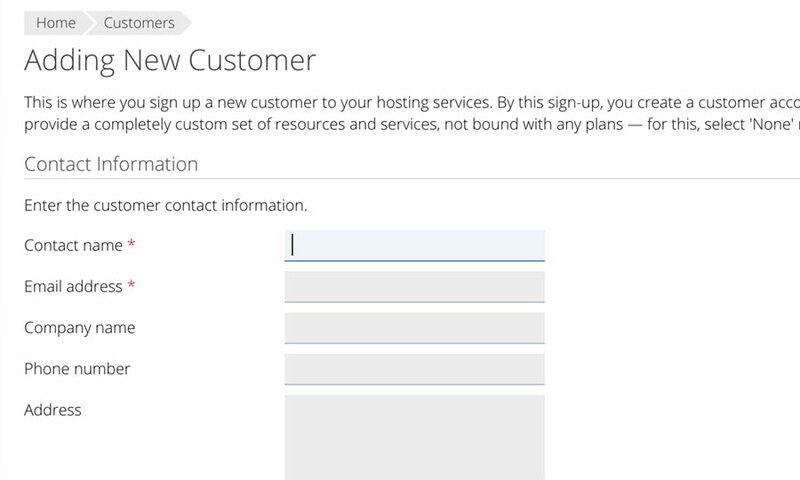 Enter the necessary details on the 'Adding New Customers' page. Note that only fields marked with a * are compulsory. 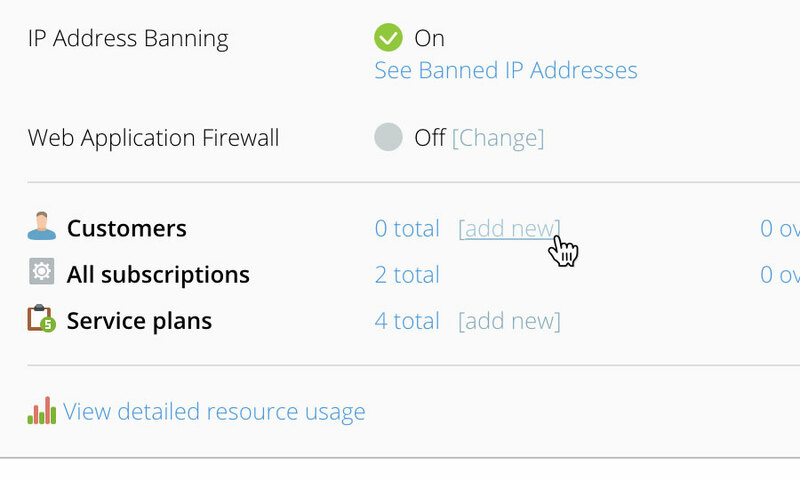 Please note: Make sure to untick the 'Create subscription for the customer' checkbox, if the domain has already been setup on your Reseller Hosting account. When you have entered the details for your new customer, click on the button labelled 'OK' to create the customer account. 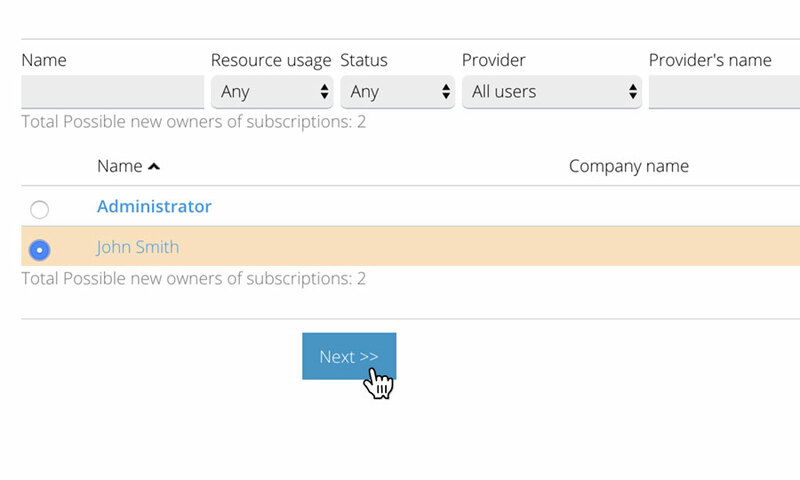 When you have created a customer account, click on the 'Subscriptions' option, in the left hand menu. 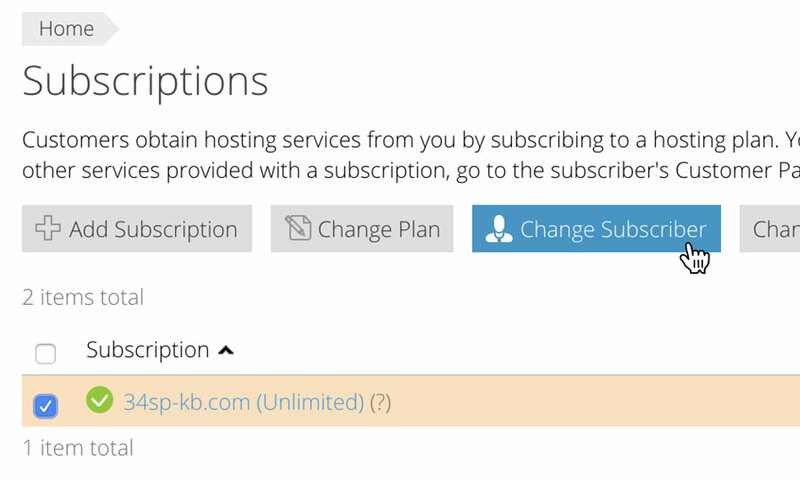 Tick the box(es) next to the domain(s) you wish to assign to the customer, then click on the button labelled 'Change Subscriber'. This will bring up a list of all the customers you have added. Click the radio button next to the customer you wish to assign the domain to, then click the button button labelled 'Next'. You'll then be presented with a summary for the customer you have added. In most circumstances, you won't need to alter any settings on this page. Click the button button labelled 'Finish' to complete the setup.